As the Knowledge Officer of Barbados real estate firm Terra Caribbean, I usually discover some very interesting reports when keeping abreast of global real estate trends. These reports help to put the trends in our Barbados property market into perspective. According to the UK report, compiled by Head of UK Residential Research, Gráinne Gilmore, prices in prime Central London rose for the 15th consecutive month, climbing by 0.9%. 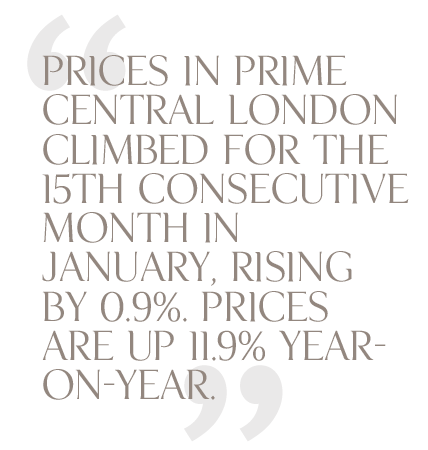 Prices in prime Central London are now up 11.9% year-on-year. However, the wider UK market told a different story with housing prices falling by 0.2%. The report also highlights developments in the UK that could have an impact on the housing market in the coming months.